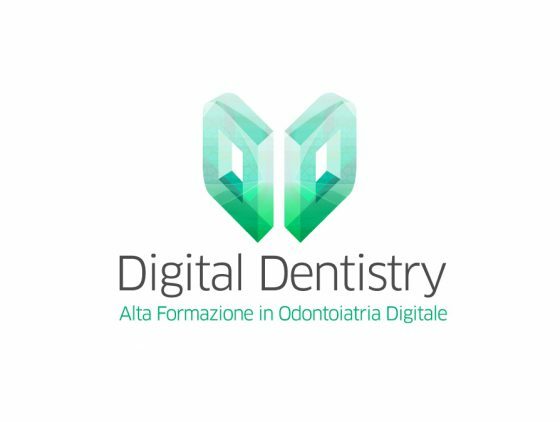 IBI will be a sponsor at the 1st edition of a 2 years Master in Digital Dentistry, organized by the Università Insubria in Varese. The master consists of a general module dedicated to the diagnosis, materials, hardware and software necessary to the understanding of the use of digital technologies in dentistry. Three clinical specialist modules will be examinated: conservative-prosthetics, orthodontics and oral surgery with the aim of learning the application of modern digital techniques. The courses are organized with theoretical lectures by experts for each field associated with pratical exercise on software and digital tools (scanner intraoral, extraoral, facial, milling machines and 3D printers). Each participant is provided with powerfull next-generation computers, tools and softwares thanks to the contribution of Partners Companies. The requirement for the participation is the possession of a second level degree. 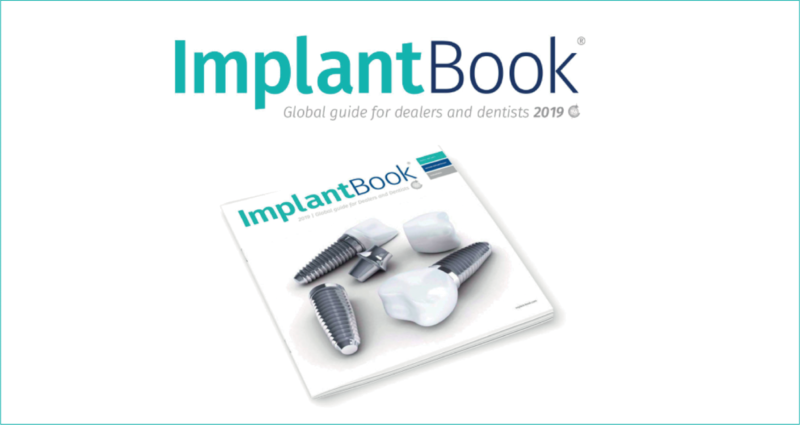 In each of the various meetings, participants can invite and auditor (dentist, dental technician, dental hygienist, assistant chair, or other). 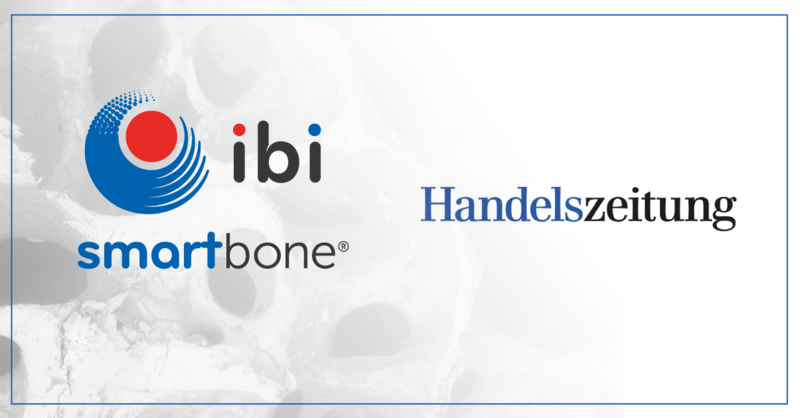 CEO Gianni Pertici provides a lecture about the new generation of the biomaterials for bone regeneration, starting from the microchips to the custom made bone graft in reconstructive medicine, a future already present for IBI with its innvative biomaterial SmartBone and its special service SmartBone On Demand in which IBI provides a custom made bone graft specifically designed for the patient. For more information please Visit the Master’s Website!